The list of Progressive Conservative party insiders getting plum provincial appointments from Premier Doug Ford and his cabinet is growing, less than eight months into the new government's term. The latest appointment prompting accusations of patronage is the government's choice to chair the board of the Education Quality and Accountability Office (EQAO), the provincial agency that administers standardized tests in Ontario schools. 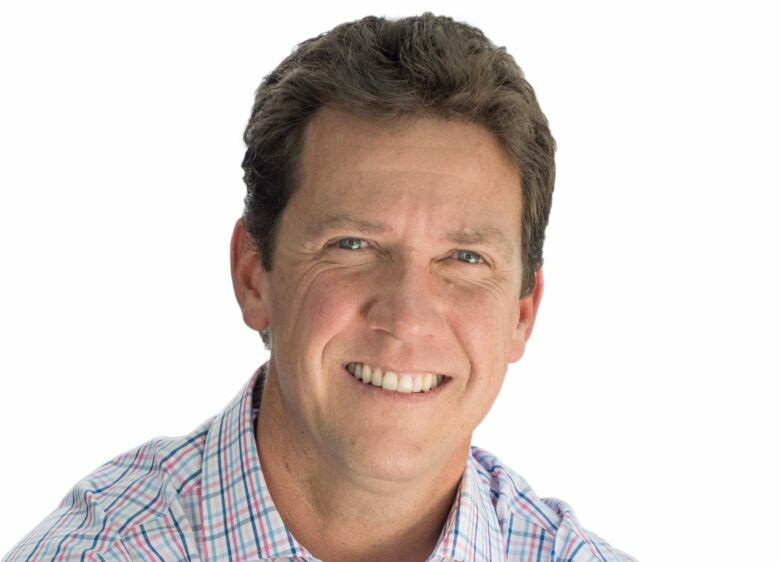 The new EQAO chair will be Cameron Montgomery, who ran for the PCs in Orléans in last June's election and lost. Throughout the EQAO's 20-year history, the chair position has always been a part-time post paying a per diem amounting to a few thousand dollars a year. In appointing Montgomery, the Ford government changed the chair's job into a full-time post with a $140,000 annual salary, plus vacation, pension and benefits. Montgomery is the latest person with connections to the PC party or Ford to get a six-figure job on the public dime. Ian Todd, appointed Ontario's trade representative in Washington, D.C., at an annual salary of $350,000. That's $75,000 more than the previous occupant, former Liberal cabinet minister Monique Smith. Todd was the tour director on Ford's election campaign. Rueben Devlin, named special adviser to the premier on health care, a position that did not previously exist, at an annual rate of $348,000. Devlin, a surgeon and longtime hospital CEO, is a former president of the Ontario PC Party and a member of Ford's transition team. Jenni Byrne, appointed to the Ontario Energy Board at an annual rate of $197,000. Byrne was Ford's principal secretary, held senior posts with former prime minister Stephen Harper and is a former campaign director for the federal Conservative Party. Gavin Tighe, named chair of the Public Accountants Council, the province's regulatory body for the accounting profession, for a three-year term at $166,666 annually. Tighe is a lawyer who represented the premier's late brother Rob Ford in two civil cases. What is perhaps the Ford government's most controversial appointment is on hold: Toronto Police Supt. Ron Taverner, a close friend of Ford, was named commissioner of the OPP, a post paying at least $275,000 per year. The province's integrity commissioner is investigating whether Ford breached Ontario's ethics laws with the appointment. The PCs were defending Montgomery's appointment on Wednesday, pointing to his 14 years as an education professor at the University of Ottawa. "This gentleman has an amazing pedigree," Education Minister Lisa Thompson told reporters. "Between his experience and his absolute care to get this right, he's the perfect candidate." Montgomery's Ph.D. is in educational psychology. A statement from EQAO said his research "focuses on student and educator stress, coping and burnout, as well as attention deficit hyperactivity disorder." Thompson said the PCs "were elected to fix the problem of the plummeting math scores under Kathleen Wynne's watch." She was asked how appointing Montgomery as head of the standardized testing agency would help improve test scores. Thompson's response: "​We feel we needed to start at the top and make sure that EQAO has the right leadership and full-time focus, to ensure that we have the type of administration when it comes to standardization that supports teachers and ultimately students in the classroom, so that parents once and for all have confidence in the system and students have the fundamentals to graduate." The opposition parties are unconvinced. "It's another ticket to the Ford gravy train," said NDP Leader Andrea Horwath. 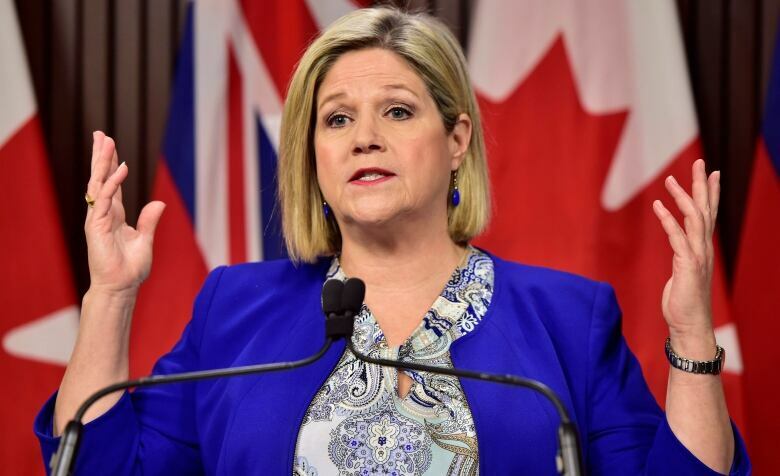 "This is one of the things that erodes people's confidence in the government," Horwath told reporters at Queen's Park on Wednesday. "It shows that Ford's priorities are to put his favourite people in places where he can get a return on the favour." "It doesn't pass the smell test," said interim Liberal Leader John Fraser. Asked to characterize Montgomery's appointment, Fraser said, "One word: patronage." Which naturally leads to the question: isn't it a bit rich for a Liberal to accuse the PCs of patronage? "Take a look at the pace with which this has happened ... and we're not even eight months out from the election," responded Fraser. "Doug Ford says he's for the people. I think he's for his friends." In his campaign platform, Ford didn't explicitly pledge to end patronage appointments but did promise "to put the people ahead of insiders." The PC campaign platform also promised to "fix the current EQAO testing regime that is failing our kids and implement a standardized testing program that works." Ford's cabinet appointed Montgomery at the end of January but it only came to light when the cabinet order was published just before the Family Day long weekend.